The Hell Ya Beller – Fun with hot, pointy, sharp, and caustic stuff. Fun with hot, pointy, sharp, and caustic stuff. 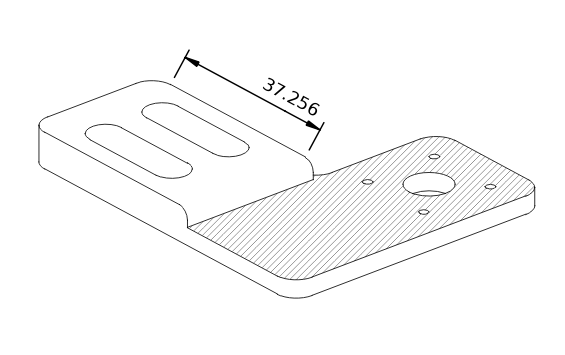 FreeCAD’s excellent TechDraw workbench is for producing Technical drawings – 2D representations of 3D parts. I’ve used some of its features but recently started learning it better. I’m putting what I learned into a series of tutorial videos and part one is finished. I’ve started a short series making a very simple four-part acrylic box. This is a good beginner project that touches on several different parts of FreeCAD including an add-on workbench for assembly. 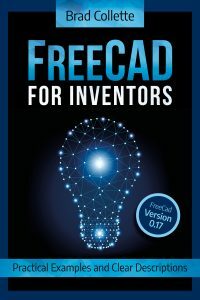 For the last few months I’ve been working on a new FreeCAD book. It’s finally finished available for sale on Amazon ($21) and Kobo ($17.99). Diving into Preferences, Job Templates, and Setup Sheets. Learn how to fine tune your Path workflow for maximum awesome. FreeCAD Path can now visualize 4th axis gcode. That is gcode that has A and B axis moves in it. Very cool. Also, this blog has now been live for 10 years. Happy Cake Day to me! Lenny the big dumb bot. Using FreeCAD to engrave on a rotary axis.